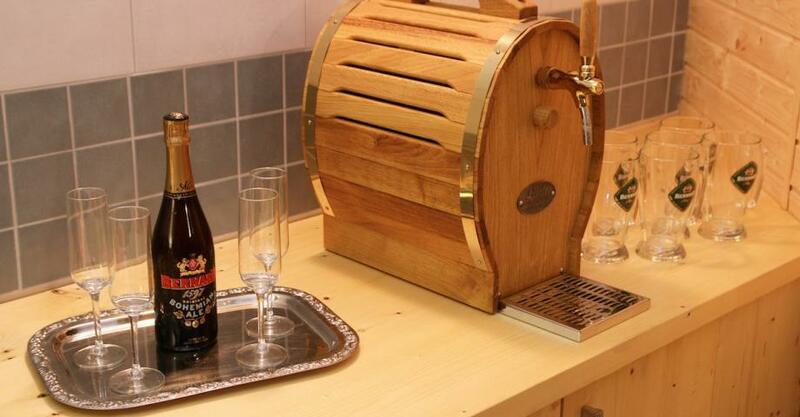 Beer Bernard® - experience the Prague Beer Spa and Massage combo and enjoy all the advantages of beer. 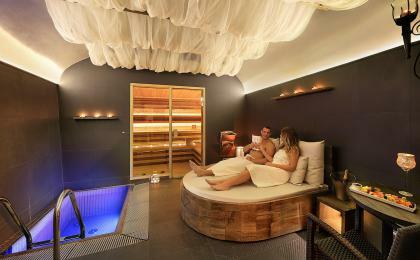 Ready to give yourself an original spa relaxation? 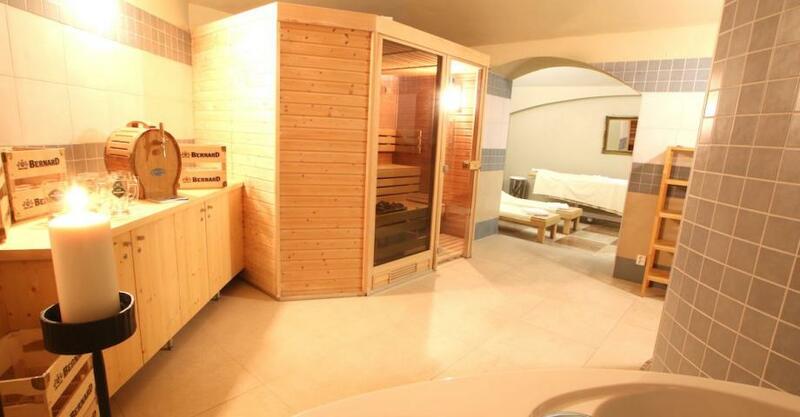 Treat yourself to a beer bath in a Czech beer spa and see your hair shine and your skin glow. Did you know about all the great effects that beer has on skin? Thanks to vitamin B and proteins, beer is highly hydrating and nourishing and is recommended even for sensitive skin. So what are you waiting for? Jump into the beer tub and while bathing in beer draw yourself a pint from a tap attached right to your bath. Come bathe and brew! The beer spa treatments are refreshing and fun. The beer bath is followed by a relaxing massage. If you haven´t found any available time slot, have a look here. Beer baths are a proven medical procedure from the Middle Ages, known to cleanse the pores, increase pulmonary circulation, regenerate skin and hair and revitalize the nervous system. It’s necessary to keep the correct temperature, time of the bath, and right dosage of ingredients to ensure maximum health benefits. 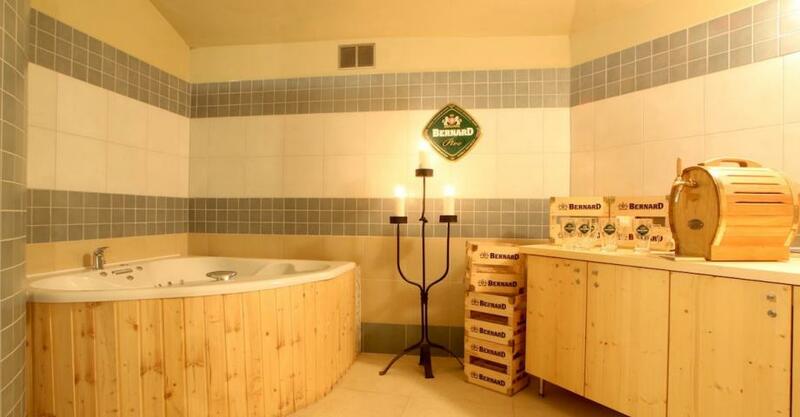 The bathing experience takes place in special tubs designed for the Beer Spa. This allows bathers to experience the greatest absorption of healing properties. Traditional Beer Pearl Bath takes 30 minutes and then you can relax in a heated bed for 30 minutes. This activity is for one or two persons who stay together in one bath. Any accompaniment can wait at the reception.